It has been a pleasure visiting with so many of you on our OUSD campuses over the past few weeks. Our schools are incredibly fortunate to have such involved parents/guardians who unselfishly give their time and talent to benefit our students. Thank you! 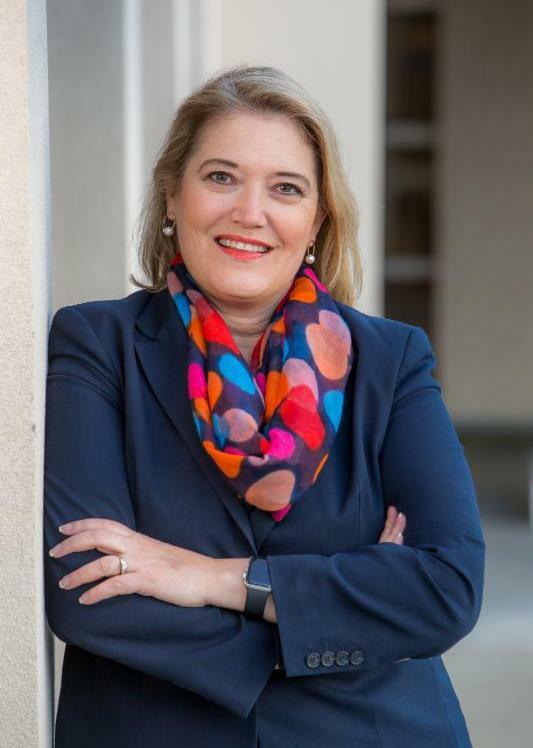 It is with great excitement that I share with you that at Monday night’s Board meeting, the OUSD Board unanimously and enthusiastically approved Ms. Stacy Wayne as the next Principal of Orinda Intermediate School, effective immediately. Ms. Wayne has distinguished herself as an excellent instructional leader in the roles of OIS Associate Principal since 2011 and OIS Interim Principal since April of 2018. The position of OIS Principal attracted 24 applicants, and four were selected to undergo a rigorous interview process. Throughout the first and second rounds, Ms. Wayne was exceptional and demonstrated her passion for making OIS a place where all students thrive as learners and feel connected to their school. In addition to the formal components of the interview process, the District engaged in collecting input from OIS staff and parents to help inform our decision making and to guide the next Principal. All of this valuable input is being shared with Ms. Wayne. 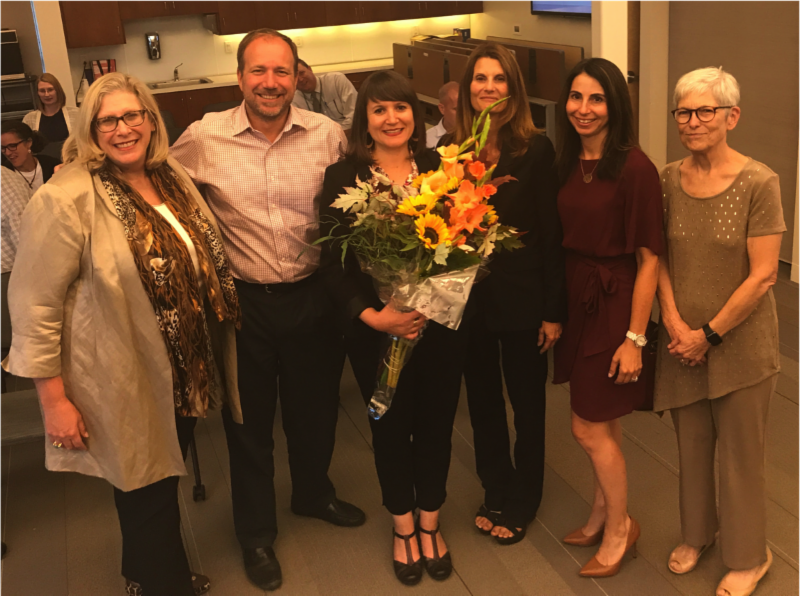 Please join me in congratulating our new Principal of Orinda Intermediate School, Stacy Wayne! As a District, we are always being asked about our funding model and why we rely on our local community so much for financial support. Board member Jason Kaune and I created this short video (linked to the picture below) to give a high level overview about our finances and facilities. I hope you find it informative. The State of California and the California Department of Education have declared the second full week in October (October 8-14, 2018) as Week of the California School Administrator. Our Orinda USD school administrators are passionate, lifelong learners who work tirelessly on behalf of Orinda's TK-8th grade students. These educational leaders are committed to providing every student with an exemplary education. Please consider taking a moment to thank the Principal of your child's school for the countless contributions he/she makes throughout the school year. The Juul can be very deceptive as it does not look like an e-cigarette or vaping device (see photos on the left). It looks like a small USB flash drive and can be charged while plugged into a laptop. 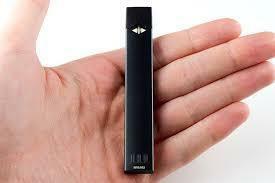 It is small enough to fit inside an enclosed hand and does not emit any odor; therefore, it is easily concealable from adults and simple to use for teens. 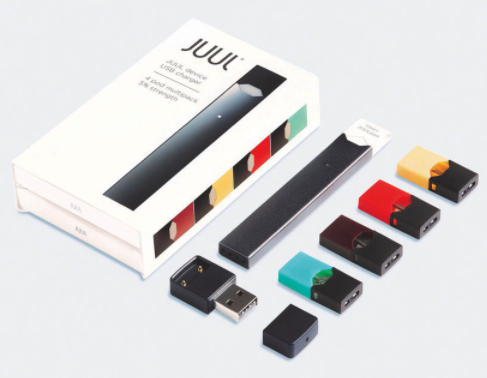 In addition, the pods used with the Juul come in flavors such as strawberry, mango, fruit medley, and mint, all flavors that might appeal to teens. These kid-friendly flavors make the pods appear harmless; however, one Juul pod can contain as much nicotine as one pack of cigarettes. 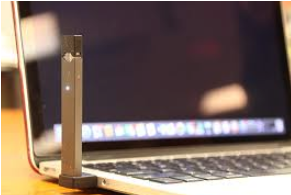 Even more concerning is that the Juul device can be used with marijuana. In addition, students can easily purchase these on Amazon without age verification. Stanley Middle School in Lafayette is hosting a parent education event (no students please) entitled "Risk-Taking Behavior in our Youth and the Dangers of Vaping" on October 16, 2018, at 7:00 p.m. in the Stanley Multi-Use Room. 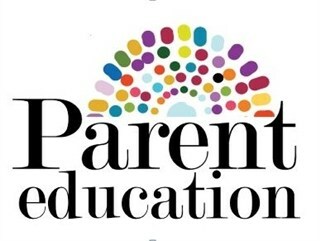 This presentation is sponsored by Lafayette District's Parents Education Committee (DPEC) and open to Orinda parents.  ﻿To ensure you are accessing this newsletter in its entirety, you may need to select "Display images below" from your email and "View entire message." The last section is entitled, "Connect With Us!" As always, I welcome your comments, suggestions, and questions on any topic related to our OUSD schools. November 5: Regular School Board Meeting, 6 p.m.
November 8: Board Coffee at Sleepy Hollow, 8:15-9:15 a.m. 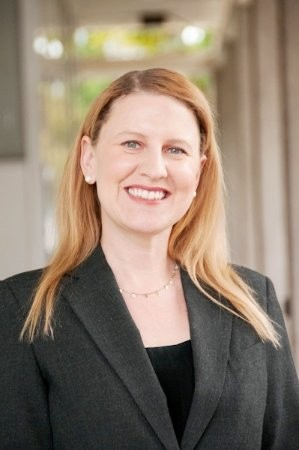 The Board unanimously appointed Ms. Stacy Wayne as the new Principal of Orinda Intermediate School. The Board approved Resolution No. 19-05, Sufficiency of Textbooks or Instructional Materials for 2018-2019. The Board approved the MOU with the City of Orinda for Maintenance of Fields at School Sites. The Board discussed the 2018 CAASPP results. The Board's monthly coffees continue to be held the Thursday following each regularly scheduled Board meeting, rotating among the OUSD school sites. The next Board coffee will be held Thursday, November 8, from 8:15-9:15 a.m. at Sleepy Hollow . The schedule for future Board coffees can be found here . All are welcome! 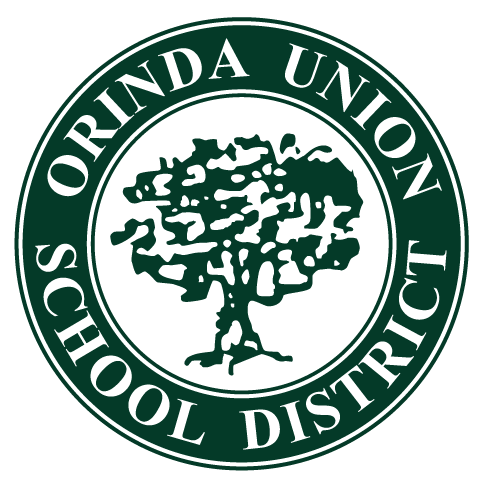 If you would like to be placed on the distribution list to receive information regarding future Board meetings, please email Debbie Jamieson, Executive Assistant to the Superintendent, at djamieson@orindaschools.org. Overall, OUSD students scored at 88% meeting or exceeding standards in ELA (86% in 2016-17). Overall, OUSD students scored at 85% meeting or exceeding standards in Math (84% in 2016-17). 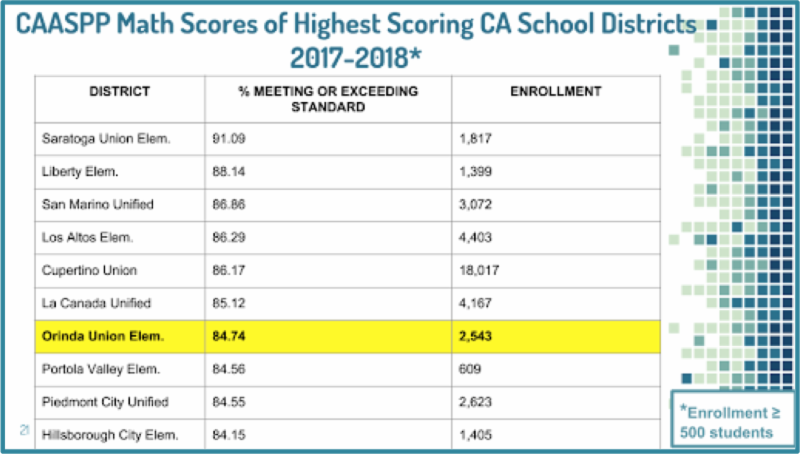 OUSD students' CAASPP scores rank us 2nd in California for English language arts and 7th in Math for school districts with more than 500 students. California has over 1,000 school districts. We are also aware that there is still work to do to ensure all of our students are reaching their full potential. We are sharing and analyzing this data with staff to inform our programs and instruction to target groups of students who have not yet reached proficiency, and to challenge and stretch those who have. We know that CAASPP is one snapshot of our students' growth, and we will continue to work diligently to support our strategic goals regarding their academic, social, emotional, and physical development. On November 1st, OUSD is holding the second of our yearly districtwide professional development days. Highlighting this day will be a keynote speech from Ronen Habib, a former classroom teacher and founder of EQ Schools , who will speak to staff about the importance of relationships, well being, emotional intelligence, and strategies for connecting with all students . 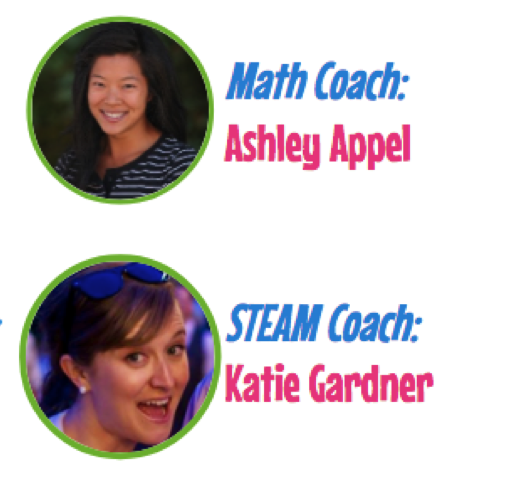 OUSD is incredibly fortunate to have two new Teachers on Special Assignment (TOSAs) in the areas of Math and STEAM: Ashley Ho Appel and Katie Gardner, respectively. Please read below to learn a little more about these outstanding educators. Ashley Ho Appel grew up in Fremont and attended Mission San Jose High School. She later attended the University of Arizona for her undergraduate education and then danced professionally in L.A. She recently completed her administrative credential at CSU, East Bay, where she also completed her teaching credential and Master’s Degree. Mrs. Appel has been a teacher for 10 years, eight of them in Orinda USD. This is her first year serving as the Math TOSA. Her primary job responsibilities as a Math TOSA are to support teachers through providing demo lessons, coaching, planning together, etc. Her favorite aspect of being a TOSA is being able to travel to all of the different school sites, learning from teachers, and getting to know students at all age levels. Mrs. Gardner is new to Orinda USD this year. She attended a private school in South Carolina for grades K-12 and college. She noticed that one of her favorite activities in high school was to assist in the lower grade classrooms. She found a passion for sharing and fostering knowledge, which led her to become a teacher. After many years in the classroom, Mrs. Gardner wanted to broaden the reach of her passions, so she became a coach/TOSA. In her current role, she supports OUSD teachers and students in implementing STEAM (science, technology, engineering, arts, and math) education into their daily classroom routines. She also supports the development of STEAM Labs/ MakerSpaces at each school, as well as community events like STEAM Expos and Maker Faires. Mrs. Gardner’s favorite hobby at the moment is engaging in a search to find the best burger in the East Bay! :) She also enjoys sewing, spending time with friends and family, and relaxing with her husband and kitties at their home in Oakland. Some of her personal favorites include Carl Sagan, Mr. Rogers, and Jane Goodall. Thank you, Mrs. Appel and Mrs. Gardner, for supporting our teachers across OUSD! Many thanks to the OUSD Parents' Clubs for helping to fund these important positions in our District. Sleepy Hollow just finished an amazing week of Teacher/Parent conferences as well as an enjoyable Book Fair. Students, teachers, and parents were mesmerized by the enchanted forest of books available for purchase. It was definitely a magical time to be in the Sleepy Hollow Library. Sleepy Hollow is gearing up for Diverse Abilities Awareness Week (DAAW), starting on Oct. 22 with a performance by the Axis Dance Troop. In addition to this school-wide assembly, classes will have special presentations including a read-aloud about particular diverse abilities. It's going to be a great week to celebrate ALL abilities. Coming soon is Sleepy Hollow's annual "Creepy Hollow," guaranteed to scare and delight all who attend. Be sure to carve out Saturday, October 27th, for a very scary-good time! 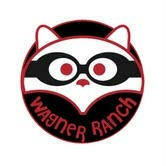 October 18: School Site Council Meeting, 3:15-4:15 p.m.
On September 21, Heidi Breuner Wilson, founder of Swap Ts™ and former OUSD teacher, presented each of Wagner Ranch’s kindergarten students with a t-shirt stocked with removable patches they can trade with each other. As anticipated, the students had a wonderful time swapping patches. Educationally, this trading created meaningful, interpersonal interactions and began to teach students how to have respectful, mutually beneficial negotiations. About 100 Wagner Ranch families attended an A’s baseball game on September 22. Camaraderie, an exciting, high stakes game, a walk off A’s victory, and a post game fireworks show set the tone for a great night out. Wagner Ranch’s annual Bandit Bash was held on October 6 with a theme of Havana Nights. The evening was lively, created new bonds and strengthened existing ones, while raising money to support educational programs. Every month at OIS, teachers and staff members each nominate one student to receive a Citizenship Award to recognize exemplary behavior. New this year, nominations are aligned with the districtwide monthly character themes. For August/September, the theme was respect , and OIS was pleased to present awards last week to several outstanding Bulldogs who truly exemplify this character trait. Teachers and staff members have already begun to select students who demonstrate October's trait: responsibility. Bulldog Theater rehearsals of The Addams Family are continuing, with performances coming up in early December. Participation in Bulldog Sports has also kept many OIS students busy after school, with volleyball, flag football, wrestling, and cross country. Students can now register for the winter sports season of co-ed soccer, basketball, and yoga. OIS 8th grade Where Everyone Belongs (WEB) leaders planned another fun WEB Wednesday where 6th graders met in their WEB groups to socialize. In other community-building news, the OIS Leadership class has been actively working to promote positivity and school spirit. Student leaders are planning a dance scheduled for November, Green Team activities, and recognizing birthdays. Speaking of school spirit, OIS Bulldogs will soon be able to show their school pride with new spirit wear, thanks to the coordination of Bulldog parent volunteers. The Del Rey Book Fair wrapped up today. Students enjoyed browsing the racks in our remodeled library! Del Rey students and staff were thoroughly entertained during our second assembly, Streetbeats, where we saw talented performers hip hop dancing and drumming with repurposed materials. 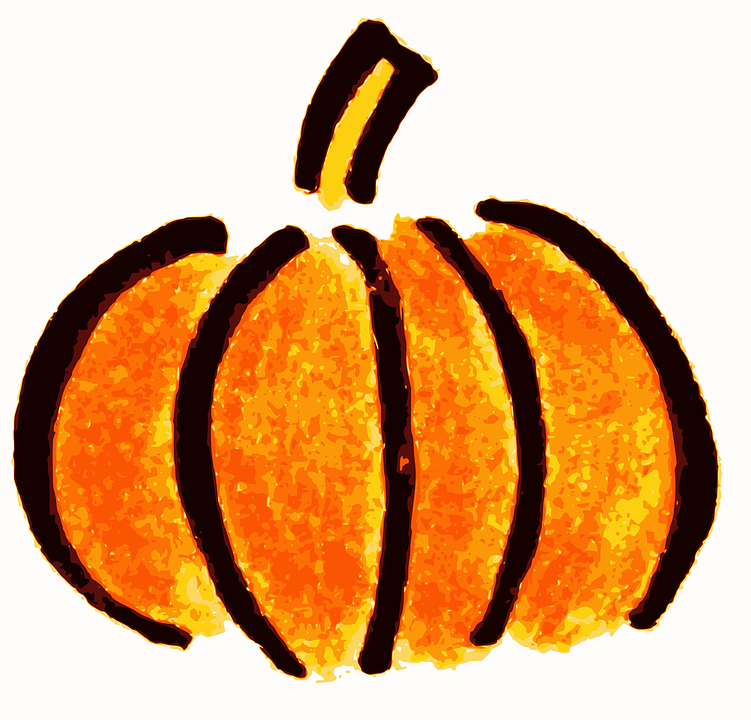 The Del Rey annual fall festival "Boo Fest" is scheduled for October 20th, from 12:30-4:00 p.m., and will feature carnival-like booths, interactive inflatables, a photo booth, a cake decorating contest/cake walk,Tracy the Animal Guy, DJ Clem, air brush tattoos, food offerings, tractor rides, a dunk tank, and a $2 pumpkin patch. Come one, come all! Like many schools across California, Orinda schools, including Glorietta, will be practicing our emergency procedures during the Great ShakeOut on October 18th. Staff has been reviewing procedures, roles, and responsibilities during a major emergency like an earthquake. These drills provide an excellent opportunity to practice with students and in our assigned teams. Glorietta Gophers are excited about the upcoming FunFest! The community is invited to bring their Halloween spirit (costumes optional!) for some fall fun hosted at Glorietta Elementary on Sunday, October 21st, from 11 a.m. – 3 p.m. Here’s a little taste of what to expect: game booths & prizes, a cake walk, a raffle, a Haunted House, and yummy food trucks! You can even buy a meal at the Meals BOOtique! Glorietta will wrap up October with the annual Halloween Parade on October 31st at 8:15 a.m.
October 18: Great Shake Out Earthquake Drill 10:18 a.m.
October 18: GL Coordinating Council Mtg. 3:15 p.m.
EFO is excited to welcome their new Executive Director, Darcie Taylor! Her extensive experience in fundraising coupled with a proven ability to collaborate with a variety of stakeholders make Ms. Taylor the perfect choice to lead EFO into a new era. For more information about Ms. Taylor and the executive director role, please visit EFO's website . 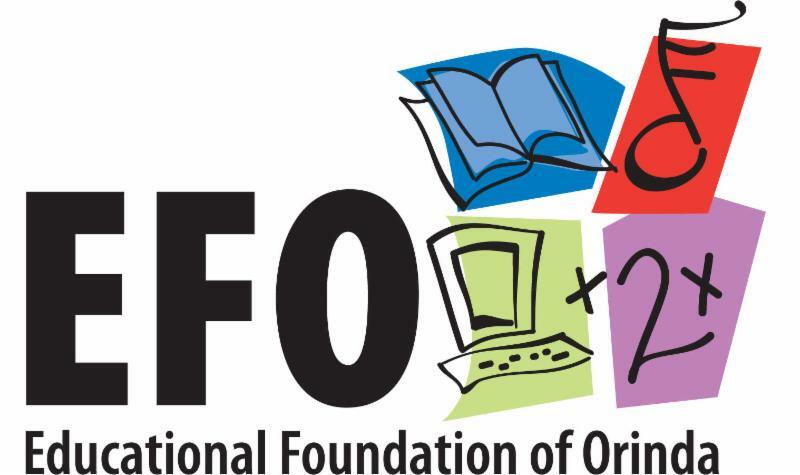 Many thanks to those who have already donated to EFO this school year!